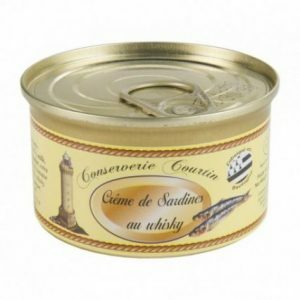 Makes a delicious French starter or light main for one and you can also add pieces of fish or prawns, mussels , to make a sort of buillabaisse … very enjoyable! 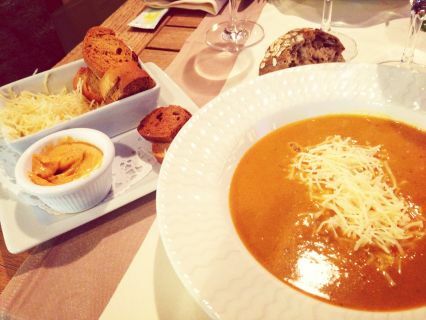 Simply warm up and enjoy! 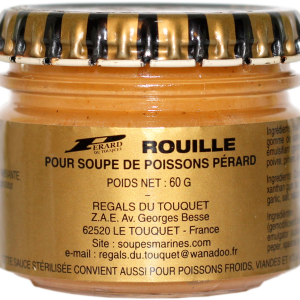 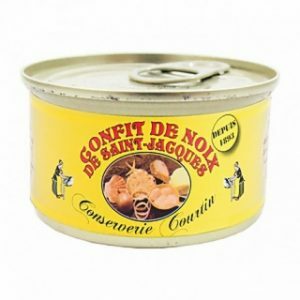 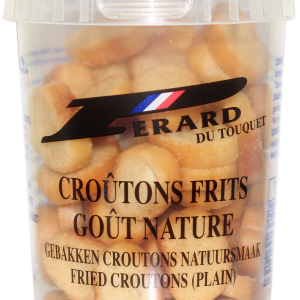 Simply warm in a saucepan and serve with croutons and rouille. 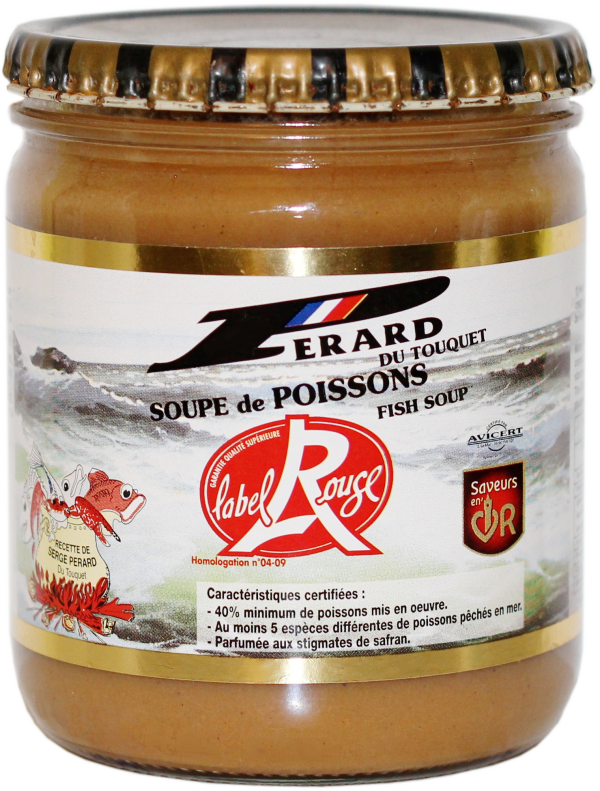 You can also add white fish and seafood to your soup to make a type of simple bouillabaisse which is delicious and visually appealing when you have family and friends round.